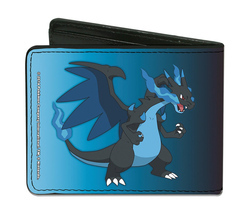 Pokemon Mega Charizard X and Y Red/Blue Bi-Fold Wallet Brand NEW! Official Licensed Product, 100% Authentic Guaranteed. Format: Wallet Ages: Suggested age 14 and Up! Condition: Brand new Availability: Stock on hand, ready to ship! We will not Guaranteed item will still have stock available (Limited Quantity) if payment not receive in 2 business day! All will be filled on a first come, first served basic. So, please make Immediate payment to avoid disappointment! 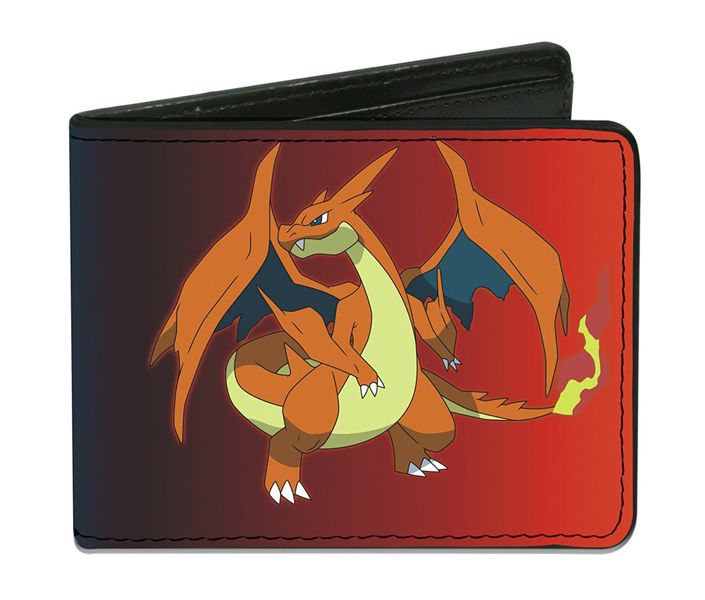 Payment Method: We do accept Paypal. Please verify update and comfirms Shipping address with Your paypal account before make Payment. If you "Unconfirmed address" will NOT BE SHIP. All Sale are Final. Appreciated your kindly understand! Product reviews for "Animegood Wallet"
Harry Potter Satchel Fold Wallet NEW!